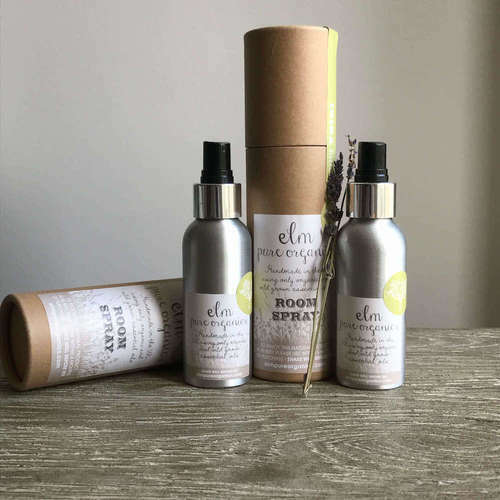 The discreet but abundant classic room mist is in a minimalist glass spray bottle with a practical nozzle and lid for ease of use and optimum longevity of the scent. It can be used anywhere in your home to refresh the atmosphere and lift your spirit. Each mist is made up of a floral water base, a unique blend of pure essential oils and a natural coconut-based emulsifier to help the oils and the water blend. Because we don't add alcohol to our mists, the liquid is naturally opaque. In addition, each blend has a unique colour due to the tint naturally present in each essential oil. To use, simply shake well, uncap, direct the nozzle to where want to spray and press down on the nozzle. 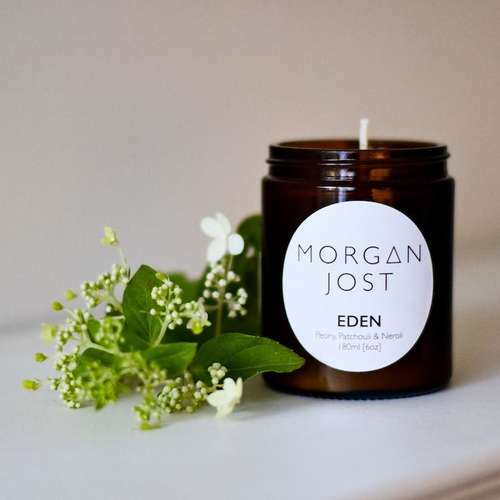 Allow the generous scent to develop and fill the room naturally. Avoid contact with the eyes when misting. Our mists are not intended to be used on skin. There are two sizes to choose from a smaller travel size (30ml) which is a handy companion for adventures and a large bottle of 100ml. Ingredients - A floral water base, essential oils and coconut-based emulsifier. Product Packaging - Glass bottle and recyclable plastic lid.